We’re a modern company firmly grounded in our unique history. Werner Ludwig founded Zen Rent Property Management in 1991. He had been a real estate agent since 1975, and he was often known to say - “real estate is tuff.” He wasn’t afraid of the hard work, and became a successful real estate agent, eventually ranking as one of the three top sales agents in the U.S.
Property management was a natural progression, and with his wife Annette, Werner began managing residential homes. As the property management part of his business really began to take off, Werner began Zen Rent to focus on managing investment homes for owners. Zen Rent Property Management was founded through real estate experience, diligence, and the innovative idea that real estate investors could use the same experts to purchase investment properties and have them professionally managed. Werner and Annette Ludwig created the most effective model for professional management in the East Valley. Russell Hathcock became the Designated Broker and co-owner of Zen Rent Property Management in 2009, and bought the company from Werner and Annette when they retired in 2014. Russell owns his own investment properties, and brings that perspective to the management values of the company. An expert in real estate trends and local market topics, Russell has published numerous articles and can often be heard on the Rex Parry radio show on 1100am KFNX. Russell participates in numerous professional associations, including NARPM, the National Association of Realtors, and the Southeast Valley Association of Realtors. He holds leadership positions on several boards and chapters. As a licensed real estate Broker and REALTOR®, Nathan has made the Phoenix Metro East Valley his area of expertise. He is also an experienced real estate appraiser and online marketing strategist. 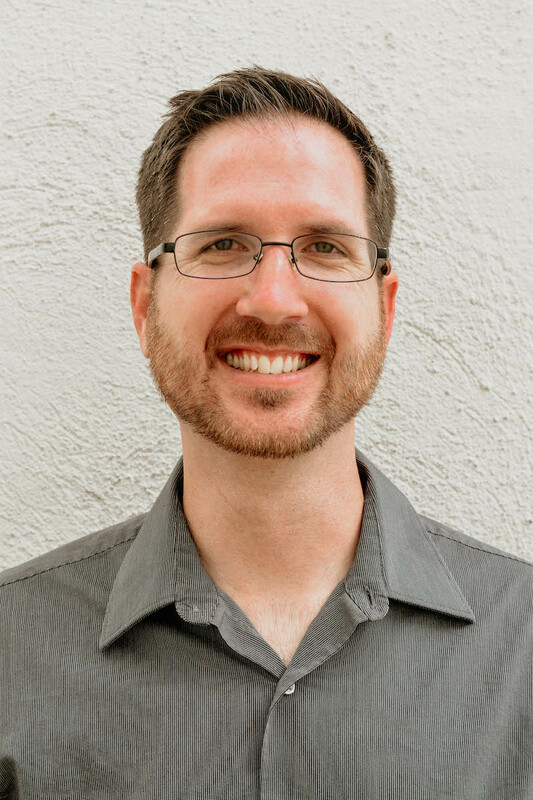 With a Bachelors degree in Advertising from California State University Fullerton, Nathan can provide useful tips for getting the absolute most out of any transaction. His optimistic approach to real estate is focused around getting to know his clients as real people, and taking care of them as if they are his only clients! 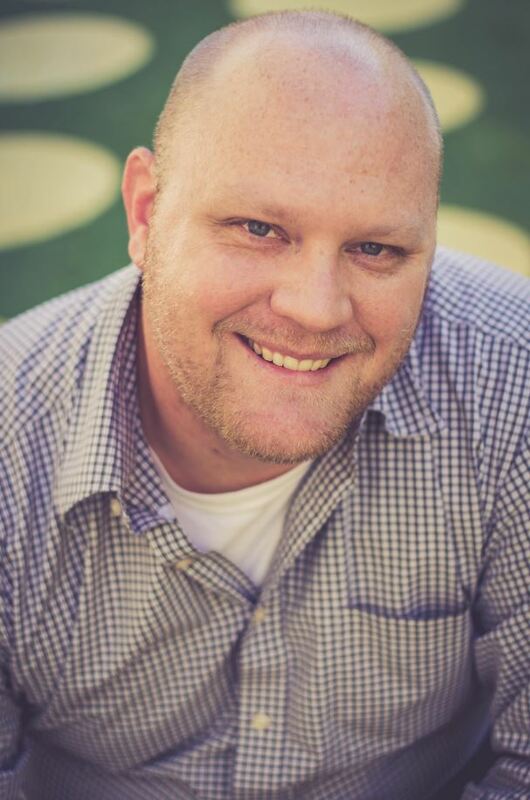 Nathan is a car enthusiast, avid mountain biker, husband, and father. 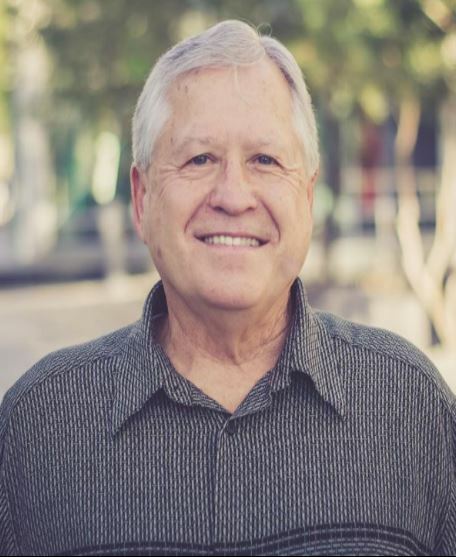 A native of Arizona, Nathan also works hard to satisfy the high level of competency, loyalty, and integrity buyers and sellers in Phoenix demand of their real estate professionals. 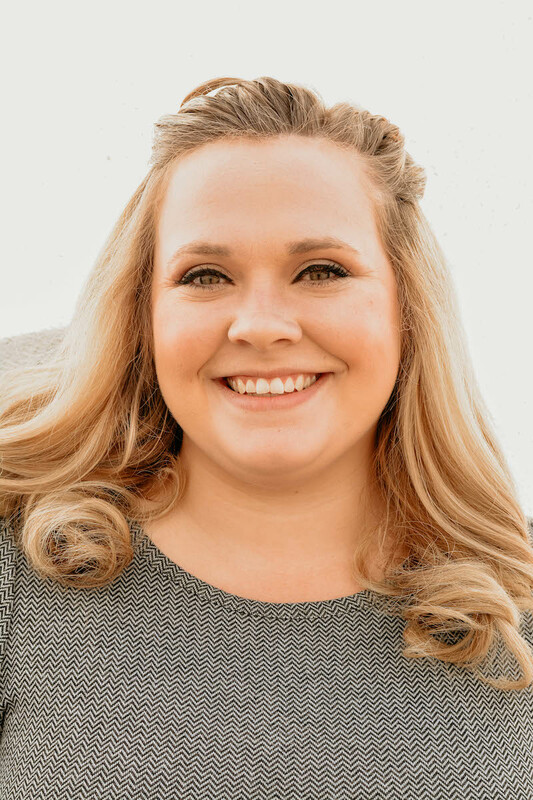 Bailee provides communication and administrative support to the entire Zen Rent Property Management team, as well as the owners and tenants who work with us. She’s friendly, responsive, and can often anticipate what people need before they even ask. Everyone enjoys Bailee’s unique combination of youthful energy and calm maturity. Founder of Zen Rent Property Management, Werner contributes years of experience and insight to real estate sales and property inspections. While he’s trying to retire, he loves the business, this company, and its clients too much to stay away.